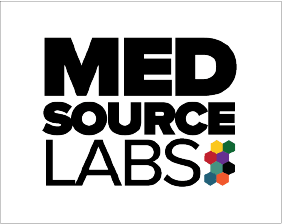 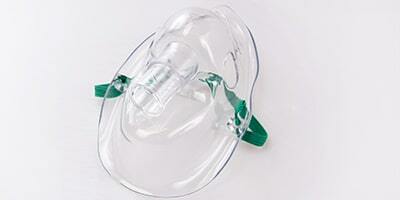 The MedSource Aerosol Mask provides a comfortable option for delivery of hands- free aerosol therapy. 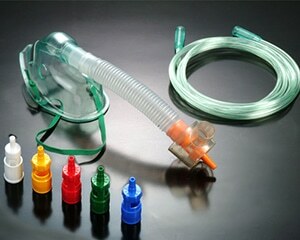 The mask can be used to deliver humidified gas mixtures or in routine respiratory therapy for the delivery of therapeutic medications as a part of any respiratory care protocol. 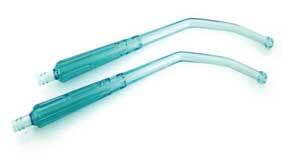 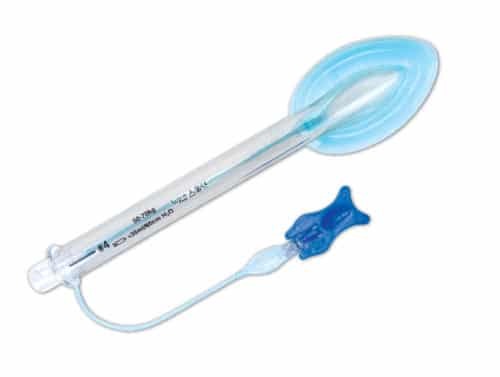 These respiratory therapy masks are elongated with an elastic strap and an adjustable nose clip.